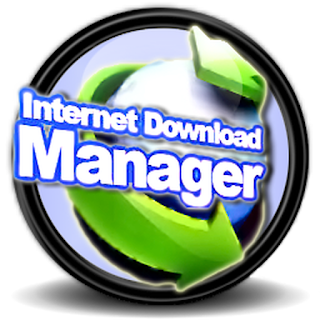 Internet Download Manager or IDM in short is among the best download managers that's currently available. But it is not available for free, you need to purchase this software. Luckily you can use full feature of this software in a trial period which is for 30 days i.e one whole month. Majority of people including myself (I'm a good person and I don't lie) use this helpful software by cracking and various other means. But I don't recommend you to do so, at least support the software developers by buying the software. Well anyway, lets move onto the topic. 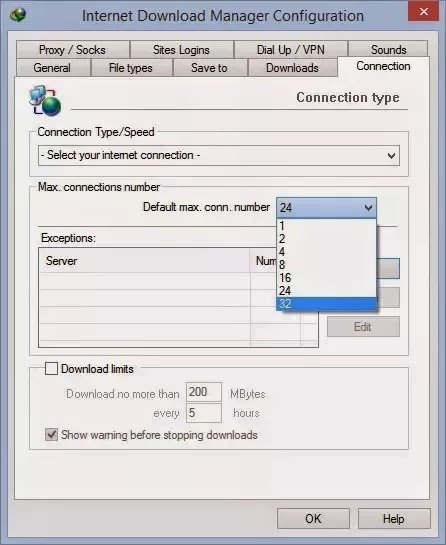 There is a small trick through which you can boost the download speeds in IDM further still by heading over to Options > Connection. Here change the Connection Type to High Speed and the Max. Number of Connections to 16. This should considerably boost your download speeds. Different servers have different connection limits so, there may be servers which will allow you to establish more than 16 numbers of connections/file, up to 32 connections. So, we advise you to use the latest version of IDM to get the max numbers of connections from servers.